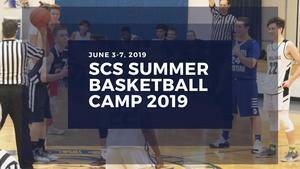 The SCS Summer Basketball Camp 2019 is for grades 4th-6th and 7th-9th grade. This is to aid in the offseason development of those who have an interest in basketball. Players will be instructed in drills and fundamentals that will lead to individual and team improvement. Time will also be devoted to game competitions and contests. 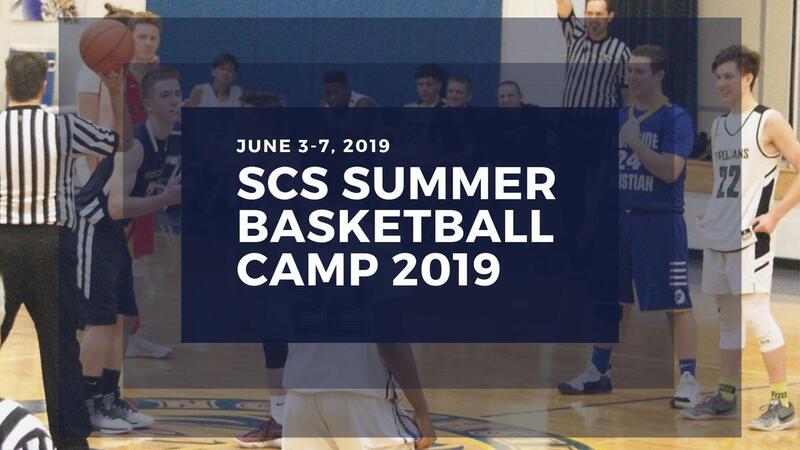 Each camper will receive an official Shekinah Christian basketball and a T-shirt to take home. Additionally, prizes and awards will be given for daily and weekly competition winners. Please download the attached registration form and return with payment to the school office (10040 Lafayette-Plain City Road, Plain City, OH 43064). Make checks payable to Shekinah Christian School.